Replacement Wrangler Rear Bumper. Polished Stainless Steel. 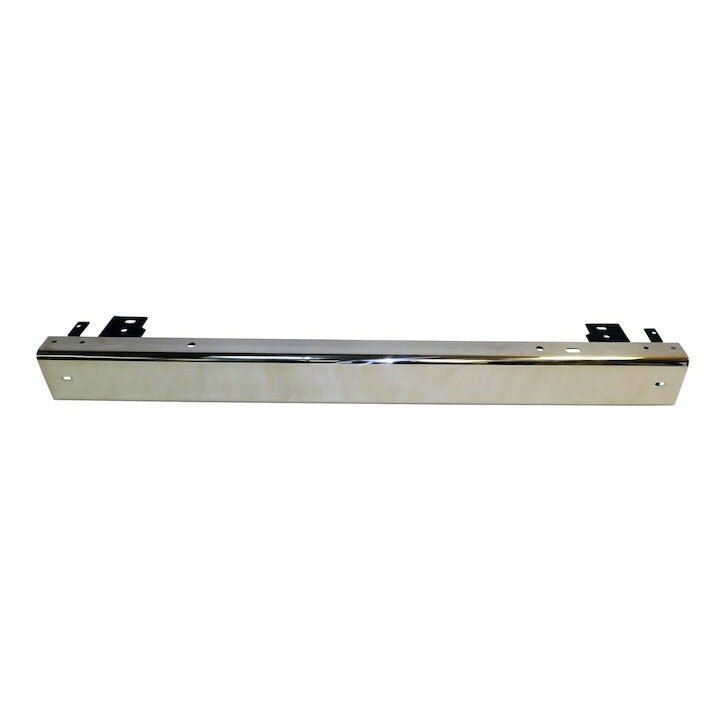 Jeep Wrangler (TJ) (1997-2006); Stainless Steel Rear Bumper. Stainless Steel Construction. Installs in Factory Location. Replace your dented and rusty factory rear bumper with an RT Off-Road Stainless Steel Rear Bumper. Each bumper is manufactured of stainless steel and then polished to a brilliant finish. Bumper includes all the bolt holes necessary to mount it to the vehicle and requires no drilling. It also includes the same factory hole locations to mount the factory bumper end caps.